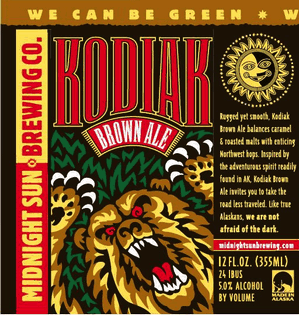 From Midnight Sun Brewing – Rugged yet smooth, Kodiak Brown Ale balances caramel and roasted malts with enticing Northwest hops. Perle and Willamette hops accent without overpowering this American brown ale’s intrepid maltiness. The result is uniquely delicious. 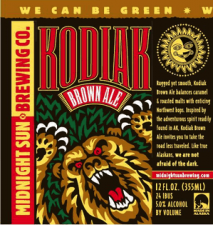 Midnight Sun Brewing – Midnight Sun Kodiak Brown Ale – 12 oz. 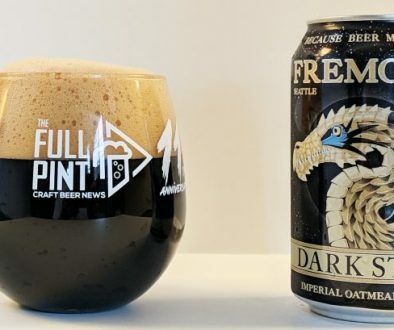 can poured into a pint glass. 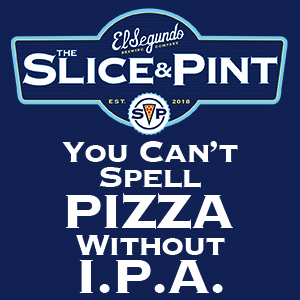 5% abv. Appearance: Pours brown with a thin tan film of tight bubbles. Aroma: Chocolate roast, walnuts and bread crust. Taste: Roasted malt, bread crust, euro hop spice with a little twang at the end. 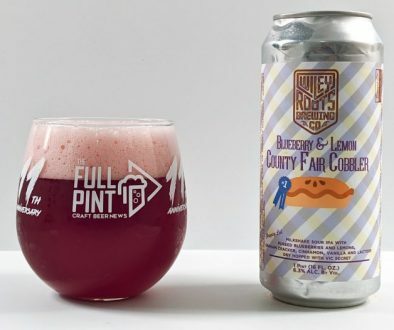 Mouthfeel: On the thin side of medium bodied and prickly. Overall: A brown ale that wasn’t bad but didn’t knock my socks off. 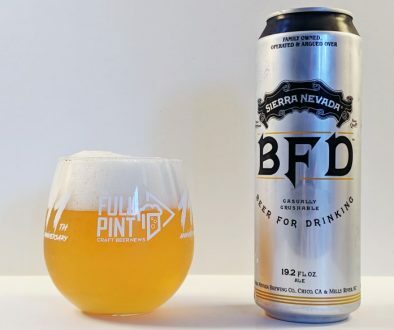 Very easy to drink for those not looking for a sessionable hoppy pale.